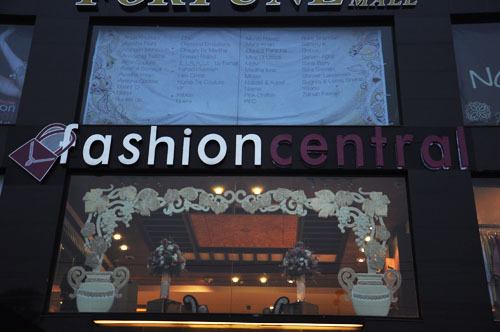 The most famed online fashion and lifestyle magazine of Pakistan www.fashioncentral.pk has launched its first ever Fashion Central Multi-brand Store in Lahore, The mega launch event of Fashion Central Multi-brand Store recently took place and located at Fortune Mall, Hussain Chowk, Main MM Alam Road, Lahore. In an event full evening, the fashion elite of Lahore made an appearance and it appeared as if the multi brand store had already won over the attention of all those who mattered. 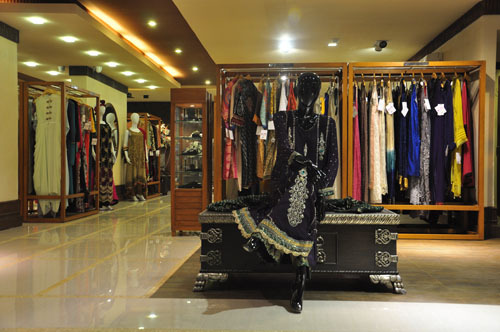 Fashion Central Multi-brand Store stocks a variety of dress lines such as Casual Wear, Pret Line, Luxury Pret Line, Formal, Semi Formal, Bridal and Couture Line. 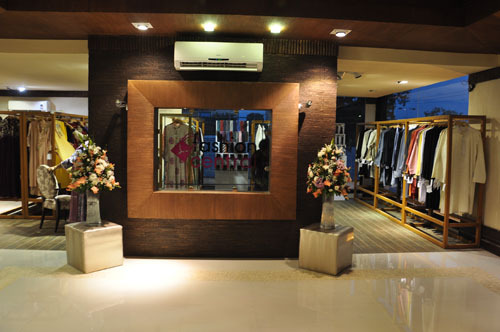 All categories have exclusive dresses designed by renowned Pakistani designers and their creations are displayed at this multi brand store under one roof. 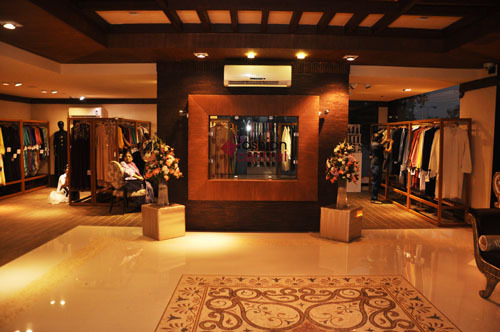 Fashion Central Multi-brand Store serves the dire need of fashion seekers by housing an array of 40 + top designers. The list includes Afsheen Mehboob, Aisha Imran, Ayesha Elahi, Ayesha-Somaya, Dhaagay by Madiha, Ethnic by Farhat, Faizan Jamil, Fizza Shah, Hira Omair, Huma Taj Couture, High street, Hamza Tarar, Imbias, Indifference, MBM, Midas, Monica Paracha, Maria Khan, Nayna, RubbyBhandari, Revamp, Sammy K, Sana Barry, Sanam Agha, Sara Salman, Shireen Lakdawala, Sughi’s & Uzma Sheraz, Munib Nawaz, Nabeel & Aqeel, Yadou. The PIFD’s Top graduate’s collections are also available. 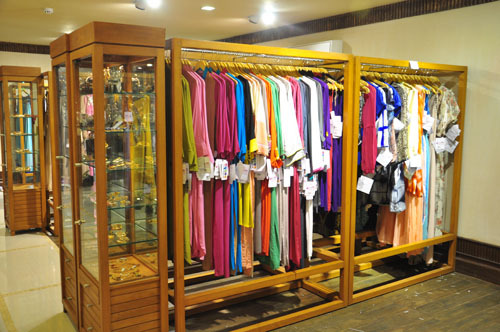 Famous brands like H&M, Artimmix, New Look and Forever21 is also on display at Fashion Central Store.A wide range of women wear is placed to adorn them with newly launched ensembles and accessories available at discounted rates. Fashion industry stalwarts and media personalities were seen shopping at Fashion Central and are regular visitors of Fashion Central brand store included Ahmed Shehzad, Nasir Jamshed, Imran Nazir, Abdur Rehman; musicians Fariha Pervez and Noman Javed; models Alyzeh Gabol, Fia and Natasha; TV personality Huma Amir Shah; fashion entrepreneurs Zahra Raza & Sadaf Raza. Also included are fashion designers Ashraf Feerasta Daredia of Pink Chiffon, Waleed Zaman of Kayseria, Rana Noman, Sammy K, Uzma Sheraz, Shireen Lakdawala, Hajra Hayat, Huma Taj and Sarah Salman. 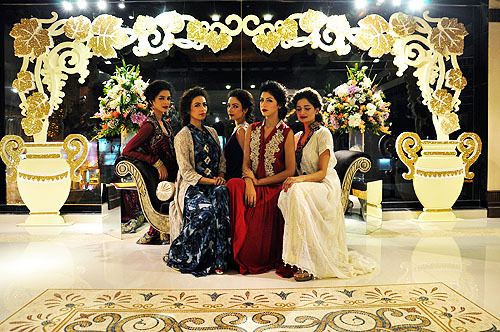 The event also include exhibition of latest designer collections displayed by top notch models of Pakistan’s fashion industry, with makeup and styling done by the most popular stylist Babloo. Organized by Raema Malik and Amir Mazhar of Savvy PR & Events. 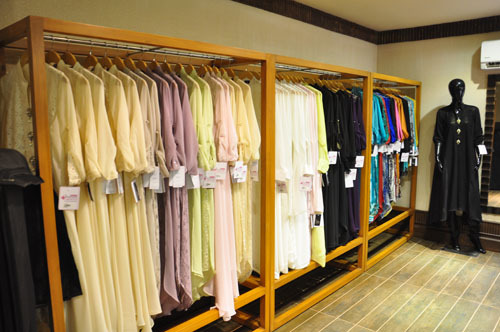 For all those who are variety seekers and adopters of new trends, the opportunity is there at the Fashion Central brand store “As you know Fashion Central has taken many strides in Pakistan’s fashion world, the new benchmark it sets with launching Fashion Central Multi-brand Store.” Stated the CEO, Shoaeb Shams, Fashion Central. Fashion Central is an online fashion Magazine of Pakistan based in Lahore, which provides coverage to the events in Pakistani Fashion Industry. FC was founded in 2007 and was named Fashion Central with an idea to provide a central portal about all fashion related affairs. The site was developed using the proprietary content management system developed by End 2 End solution Providers. This magazine has won PASHA ICT Award in 2010. 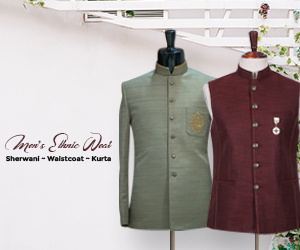 Its eight organized categories of fashion Pakistan, beauty & style, people & parties, living & lifestyle, international fashion, men’s corner, shopping and blog, fashion lovers learn about pure Pakistani fashion traditions and enriched lifestyle. The single click sub-divides these main categories into sub-categories and opens a horizon of infotainment. 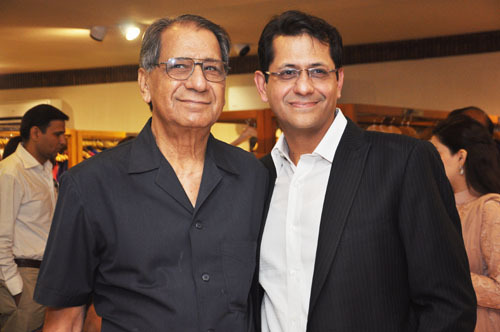 Fashion central launch of a physical brand store is a new addition to company’s name.